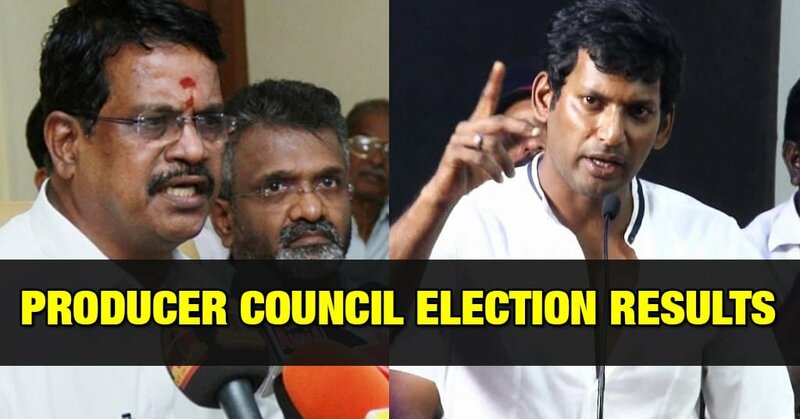 Vishal Team wins the Producers Council Election . Goutham Menon , Pprakashraaj of #Vishal team takes a lead for Vice President post & SR Prabhu for treasurer. Studio Green Gnanavel Raja takes the lead for Secratary Post . Stay Tuned for the final results . We already knew that Vishal has already won the Nadigar Sangam election and if he wins this election too , then it will be a great feet . Nadigar Sangam + Producer Council under Vishal Team control . Looks he will take action against Piracy at a serious manner . Stay tuned for the final result.